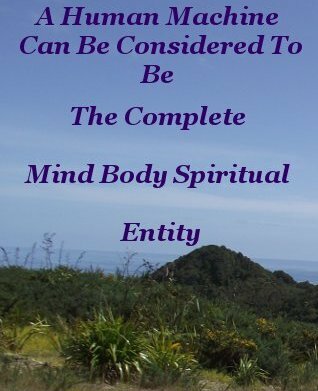 A Human machine can be considered to be the complete Mind – Body - Spiritual entity and as fascinating as that complete entity is, our focus here is mind. Specifically, mind expansion . . . Otherwise known as Personal Development. Although the physical and spiritual are involved. Sound results are characteristic of sound preparation. 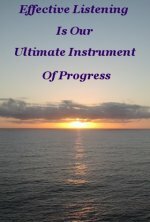 Is it not reasonable to consider, and judge, that preparing a new mind for healthy expansion over it's lifetime, the most important preparation of all? An embryo's development and growth in the womb is entirely dependent on it's gestating mother's behavior. From this mother's minute by minute mental attitude or mood, (environmental response) to her understanding and practice of nutrition, her physical fitness levels, and how harmonious her lifestyle is. It is here in the womb that our lifelong health and resistance to disease is determined. Prospective parents lifestyle and behavior long before conception, also has a, usually unrecognized, impact on a newborn's future health. This is a huge responsibility and one more excellent reason to foster and encourage an individual to practice Personal Development, the means of obtaining optimum conditions. By attaining an understanding of how Nature operates She provides us with the facility to produce a working platform that well and truly exceeds the bounds of societal mediocrity, giving a newborn the best possible start in life. Several hundred years ago Sir Francis Bacon (1561-1626) Philosopher, Lawyer, Statesman, and a founding supporter of the Scientific Method, solemnly advised us that to control Nature we must obey Her. Few of our leaders over the ensuing centuries came to heed that sound counsel. Instead, these leaders indulged in presumptuous attempts to dominate Her, including the field of Eugenics. The stark consequences of this ignorance are reflected in the present deteriorating state of both the Human condition and our Planet. We can readily recognize that ignorance is not bliss. At the same time we can use the mistakes of the past, and perhaps even more pertinent, the present, as a resolute reminder that Bacon's advice is still as ever sound. And we need not take our cues from those non thinkers whose toolbox contains but one tool, and that is Force, albeit presented in various guises. Instead, we can be our own Educator and Scientist, establishing and continuously strengthening our grip on self reliance. Self reliance underpins and permits us to Learn, understand, and apply knowledge to benefit and advance ourselves, those whom we are responsible for, and wider society. This same egalitarian attitude can and should be expected from men and women who we permit to hold leadership positions. Many of us are fortunate to have parents who made bona fide efforts to provide us with a solid start in life. 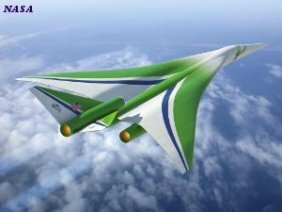 However, it is rather doubtful that any of us reached the level of being a consciously produced Human machine whereby all the conditions required by Nature to attain the optimum platform were met. As parents, providing this requisite platform for our offspring is clearly a demanding long term commitment. One that necessarily undergoes it's own evolutionary process. 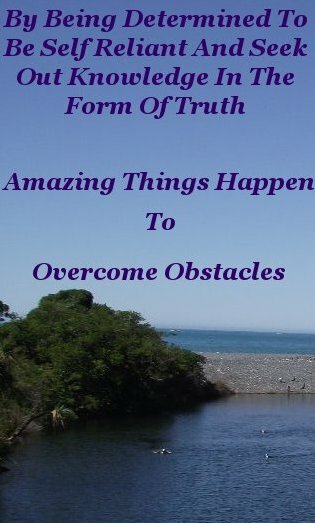 But by being determined to be self reliant and seek out knowledge in the form of truth, and make cool practical application of that truth, amazing things are bound to happen to aid us in overcoming obstacles along the way to reaching this platform. Or for that matter, any desired goal. What is more attractive than a Human machine veritably humming with desirable Human qualities? Is this not what we call Love? 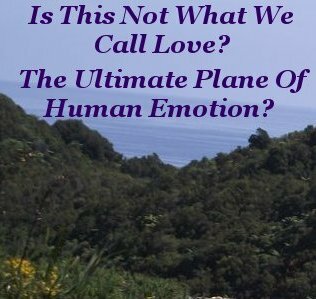 The ultimate plane of Human Emotion? 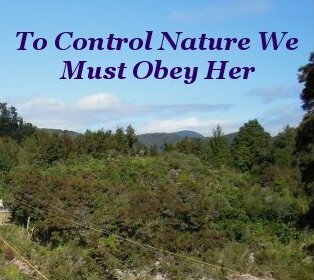 Reached via controlling Nature by obeying Her. This is genuine applied intelligence. Presumptuous interference is not for the truly intelligent. Early Parental efforts to comply with Nature culminate in the best possible start for a Human life. Following through with consistant conscious awareness, the practice of Personal Development principles, and mutual support between fellow practitioners, each participant will be in possession of a potent inner Human machine that expresses itself through a personality composed of highly desirable Human qualities. Who knows just what diseases may be eradicated by Evolution, without the outside interference of genetic engineering, when Nature is gently influenced by generations of Human Machines, in the form of lives well fulfilled in harmony with Her, and by extension, each other. Adding further potency to a healthy Human Condition. The Inner Human Machine Rocks!